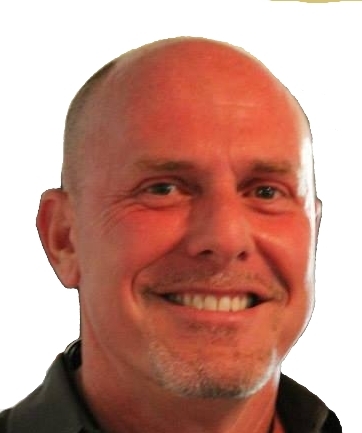 Bryan Bennett, CMS-HP has combined his life-long interests in psychology, the healing arts, and the power of the mind into his practice of hypnosis. An army veteran, Bryan has experienced growth on many levels -- physically, mentally, emotionally, and spiritually. His combination of unique experiences and professional training make him qualified and aware of the needs of those in today’s society. He is committed to the well-being and improvement of all who seek his help and encouragement. In a guided, step-by-step, proven method, Bryan takes you through your healing process. New Resolve Hypnosis takes you there... comfortably! Barbara C. Burnett is a Certified Medical Support Hypnotist. Her extensive hypnotherapy training included Natal, Interlife & Past Life Regression Therapy. She is a registered member with the International Medical Dental Hypnotherapy Association. 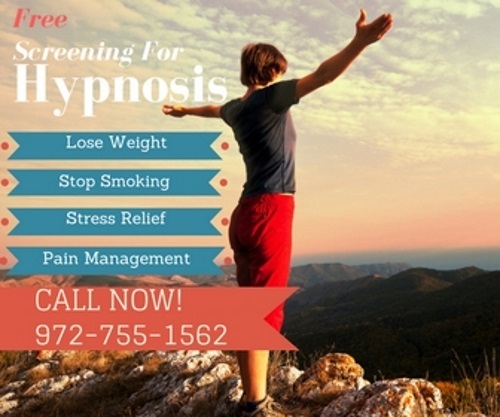 Each year she attends professional hypnosis conferences and or webinars to stay up-to-date on the latest hypnotherapy techniques. She specializes in, with physician/therapist referral, helping people manage pain. She uses her training to help patients stop smoking, lose weight and tackle fears and relationship issues. While practicing in Dallas, Texas and in New York City she has worked with a with a wide variety of clientele, including: adults and children, pregnant mothers with spouse, (HypnoBirthing) entertainment industry professionals (television/movie/theater/music), the LGBTG community, athletes, private industry CEOs/staff, law enforcement and veterans. She works with clients from around the world who come to her or request phone or online sessions seeking out her specialized services and techniques. She is a gifted intuitive, sensitive to the needs and concerns of others, and has always been drawn to helping people. Barbara is a highly qualified and experienced and her approach is highly motivational. Nothing focuses the mind like a triumphant success, and nothing helps you achieve it like hypnosis! In her personal life, she enjoys biking and travel, socializing with friends and networking in the community with other healers, reading, camping, and homemaking.